The key to soundproofing a noisy generator is ventilation. Cool air can travel around sharp corners quite easily while sound travels best in a straight line. Corners and multiple surfaces cause sound waves to break up and diminish. Building a three-box enclosure with plenty of space for ventilation will dampen noisy generators as well as pool pumps and most other noisy equipment. Build a three-box enclosure system to soundproof a noisy generator. Measure the height, width and depth of the equipment to be soundproofed and record the dimensions on paper. All of the soundproofing material needed is available at most home improvement centers. Use the dimensions recorded in your plans to determine how much material you will need. Cut two panels from the medium-density fiberboard according to the height and width dimensions recorded in your plans; however, add 3 inches of height for adequate ventilation. Cut the top panel according to the exact width and depth dimensions specified in your plans. Glue the enclosure across the top with acoustical caulk, and then screw the boards together with a power drill. 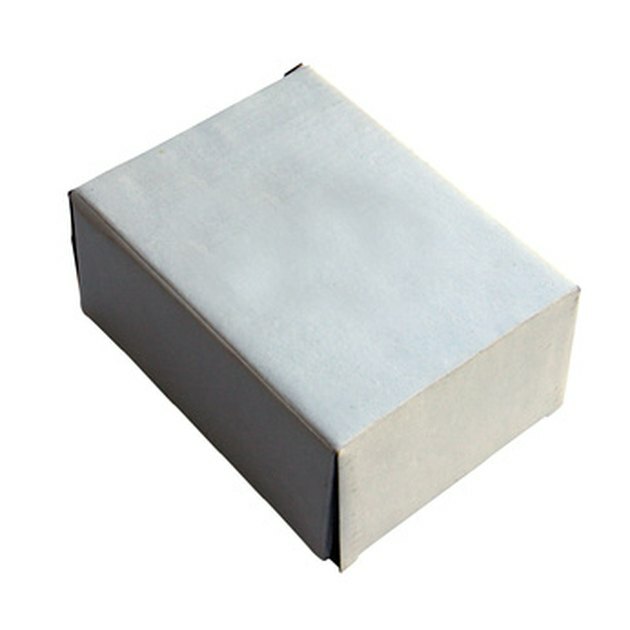 This is box A, consisting of two sides and a top only. Build box B. This time, add 6 inches of height and an additional 3 inches of width to the original dimensions recorded in your plans to allow for ventilation. This enclosure also includes an end panel. Glue the fiberboard together with acoustical caulk first, adding screws afterward. Build box C, adding 3 inches to the previous height and width. This enclosure must also contain an end panel on the opposite side from box B. The three boxes should fit snugly, one inside the other, with 3 inches of ventilation space at the top of each one. Line the inside of each box with mass-loaded vinyl (MLV), gluing it down with acoustical caulk. Line the outside of box A and B with MLV. Box C does not need MLV on the exterior. Allow the caulk to cure for eight hours on all boxes. Place box A over the generator or other noisy equipment, followed by box B and then box C.